/ Corporate / AECOM to Acquire Shimmick Construction to Expand its Civil Construction Capabilities in the Western U.S.
AECOM to Acquire Shimmick Construction to Expand its Civil Construction Capabilities in the Western U.S.
LOS ANGELES – AECOM (NYSE:ACM), a premier, fully integrated global infrastructure firm, and Shimmick Construction today announced a definitive agreement for AECOM to acquire Shimmick, an established leader in the California and Western U.S. heavy civil construction market. 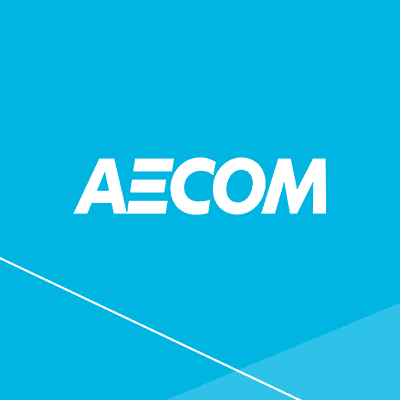 The acquisition, which is subject to customary closing conditions, is expected to close in AECOM’s fiscal fourth quarter. Shimmick has approximately 1,000 employees and a total backlog1 of approximately $1.35 billion that includes a wide portfolio of iconic infrastructure projects. Annually, the company generates approximately $300 million of revenue and is responsible for put in place construction value1 of approximately $400 million. The enterprise value of the acquisition is $175 million and the transaction is expected to be accretive to AECOM’s adjusted EPS upon closing. 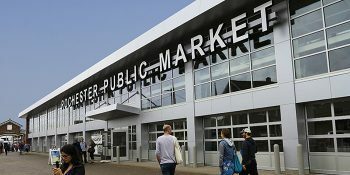 The addition of Shimmick provides AECOM with leading civil construction capabilities across the Western U.S., which is set to benefit from several years of expected growth from the nearly $180 billion of recently-approved ballot measures, including Measure M in Los Angeles, Measure RR in San Francisco and Sound Transit 3 in Seattle. In addition, the California legislature recently passed the $52-billion Road Repair and Accountability Act, which will significantly increase transportation-specific spending in the state over the next decade. These developments in California are expected to support nearly double-digit annual growth projected over the next four years in the state’s infrastructure market, which will begin to address its estimated $190 billion of unmet infrastructure needs. With Shimmick’s strong execution track record and AECOM’s leading project management and design market presence, AECOM will be better positioned to capture a greater share of the market spend, especially as clients increasingly procure services on an integrated basis. 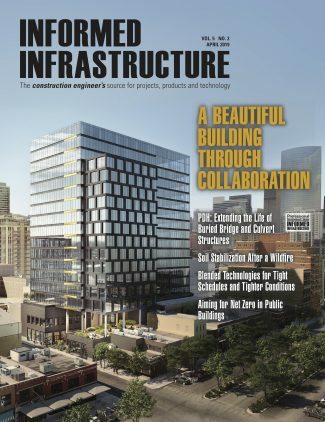 Approximately half of all large non-residential projects in the U.S. are now executed through design-build delivery, and AECOM has a nearly $40-billion pipeline of alternative delivery pursuits across the U.S., including $6 billion in California alone. Shimmick’s portfolio of projects include over a decade of experience on the Golden Gate Bridge in San Francisco, the Gerald Desmond Bridge Replacement in Long Beach, the E320 South Bellevue Extension in Seattle, the HART Airport Guideway and Stations design-build project in Honolulu, and the Miramar Clearwell Improvements project in San Diego. 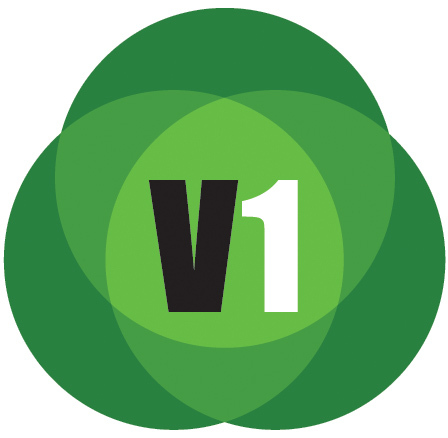 1 Inclusive of its proportionate share of revenue from unconsolidated joint-ventures. Every aspect of every job, Shimmick makes it happen. Since 1990, Shimmick Construction has become one of the premier general engineering contractors in the West, thanks to our proven mix of versatility, expertise and passion. Forward-Looking Statements: All statements in this press release other than statements of historical fact are “forward-looking statements” for purposes of federal and state securities laws, including statements relating to the definitive agreement to acquire Shimmick, the acquisition closing date, the acquisition enterprise value, the impact on AECOM’s adjusted EPS, AECOM’s combined construction capabilities, the impact of ballot measures on future spending, infrastructure and business growth, and other economic and market factors. Actual results could differ materially from those projected or assumed in any of our forward-looking statements. Important factors that could cause actual results to differ materially from our forward-looking statements are set forth in our quarterly report on Form 10-Q for the fiscal quarter ended March 31, 2017, and our other reports filed with the U.S. Securities and Exchange Commission. AECOM does not intend, and undertakes no obligation, to update any forward-looking statements.